When you find a quality shirt that holds up to the elements and can still be worn on the town, you know you have a winner. The Patagonia Long Sleeve Anchor Bay Shirt has a classic design with smart features like roll-up sleeves that button into place and a drop tail hem. It also has plenty of performance perks for the outdoors like UPF 40 sun protection, a DWR finish to keep dry, and mesh-lined ventilation on back to improve breathability in hot conditions. 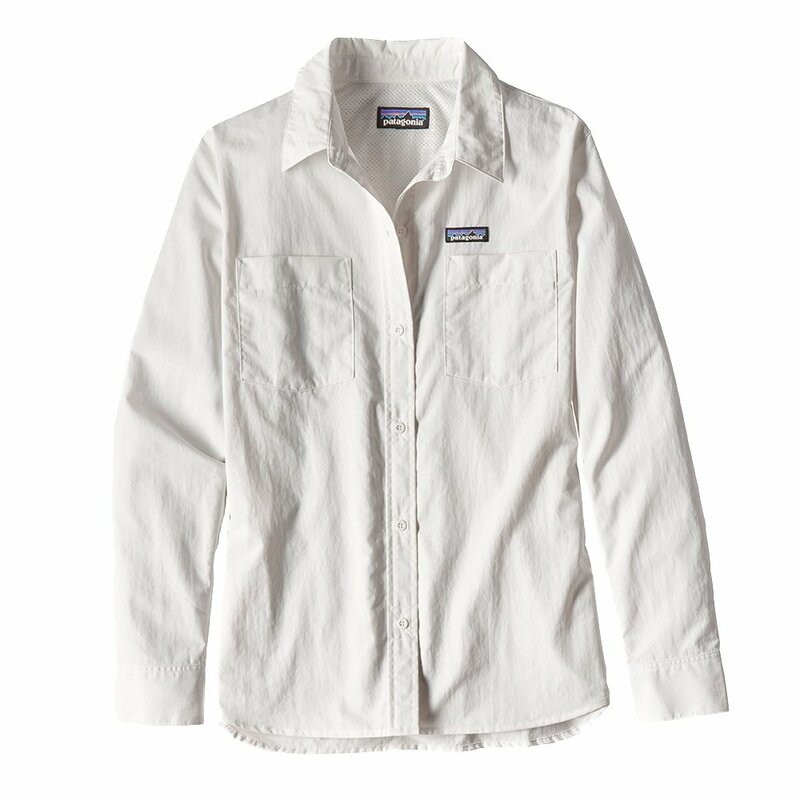 Whether you’re on the town, or on the water, the Patagonia Long Sleeve Anchor Bay Shirt will work for you.